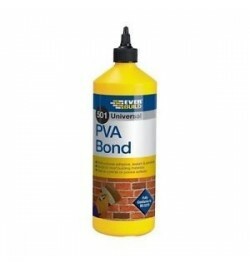 Get the job done right, first time with our range of building sealants and adhesives. Don't forget there is free UK delivery on all our stock. Get a secure finish with Essex Home! Building Sealants There are 7 products. 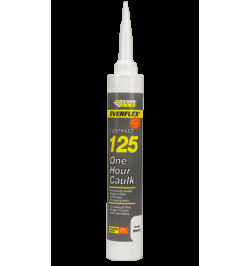 General Purpose Silicone is a mid modulus silicone sealant that adheres to most smooth and non-porous materials. 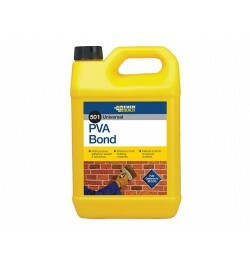 Contains an anti-fungal compound to prevent mould growth in areas of high humidity. Forms a permanently flexible rubber seal.